Little is known about CBS Television Quiz, which premiered on Wednesday, July 2nd, 1941 (the day after commercial television began in the United States). 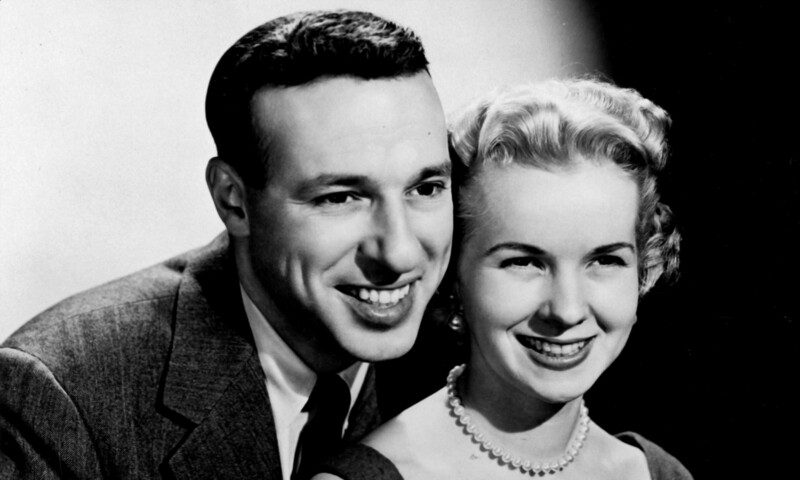 It was the first regularly-scheduled game show on U.S. television, it was hosted by Gil Fates, and Frances Buss served as scorekeeper. Worthington Minor was a producer. 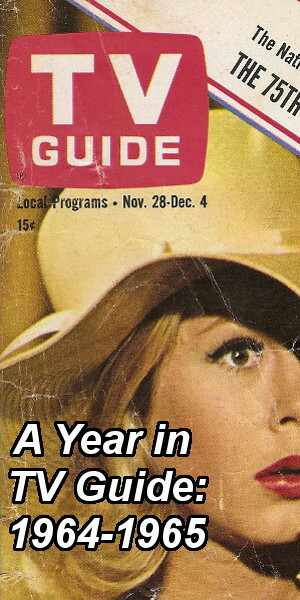 The series aired live only on WCBW, the CBS station in New York City. No details about the format are available other than the fact that it the game provided contestants with answers and they had to come up with questions (much like Jeopardy!). 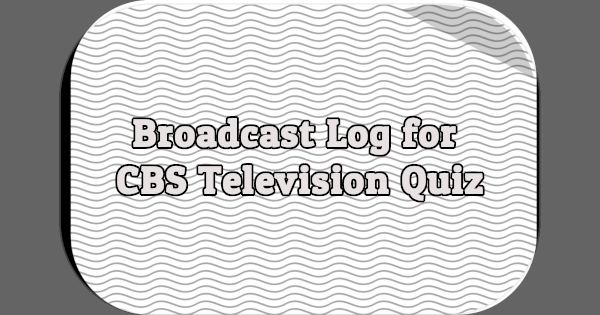 CBS Television Quiz was moved around twice during its ten months on the air. It initially aired on Wednesdays from 8:30-9:30PM. It moved to Thursdays in October 1941; its hour-long running time was reduced to 55 minutes in December 1941 to make room for a five-minute news summary from 9:25-9:30PM. It later moved to Mondays in February 1942 and was cut down to 50 minutes so a five-minute Civilian Defense program could air from 8:30-8:35PM. After two weeks a Red Cross program began airing before it. In April 1942, it expanded to 55 minutes again. The 47th and final episode aired on Monday, May 25th, 1942. 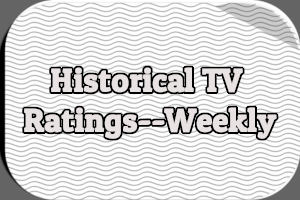 The series ended because WCBW shifted to a limited weekly schedule necessitated by World War II. 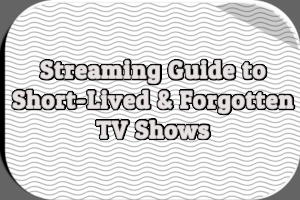 No episodes or footage from the series is known to exist. It aired years before the introduction f the kinescope; in 1941 there was no way to record live television broadcasts. It’s possible, but unlikely, that photographs or audio recordings could exist. 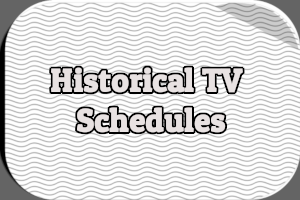 Note: Airdates are drawn from TV listings published in The New York Times and may not be 100% accurate. Gil Fates presumably must be the longtime producer of the weekly CBS TV panel quiz program WHAT’S MY LINE? 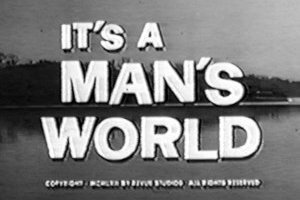 That later series aired live from NYC on Sunday evenings from February 1950 to September 1967, hosted almost every episode by John Charles Daly. Mr. Fates wrote a book out in 1978 re WML–I wonder of he discusses the earlier series and how influenced him, why it was cancelled, and so forth. I also wonder where his papers might be archived.